In manufacturing industry, products are obtained by joining/assembling together parts or sub-assemblies. The geometric deviation of a single part, due to inherent process variability, propagates through the process chain to the final assembly and, therefore, affects the quality and the functional compliance of the final product. According to the literature, up to 70% of design changes or failures are caused by the inaccurate prediction of the geometric deviations of the final products. Therefore, the ability to predict the geometric variation of a final product is a major challenge in many manufacturing sectors. There are no consolidated methodologies in the literature to predict the variability (uncertainty) of products constituted by compliant parts of any material during the design stage, thus the relevant need for a solution. 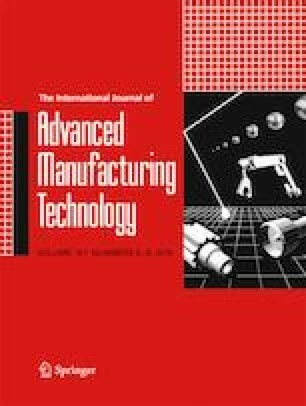 This work uses a numerical tool to predict the uncertainties resulting in manufacturing products constituted by compliant lightweight parts in composite material joined by means of an adhesive. To compare and validate the numerical tool, an experimental activity was carried out. The obtained results show that the numerical tool allows to reproduce the mean trend of the geometrical deviations of the assembly.